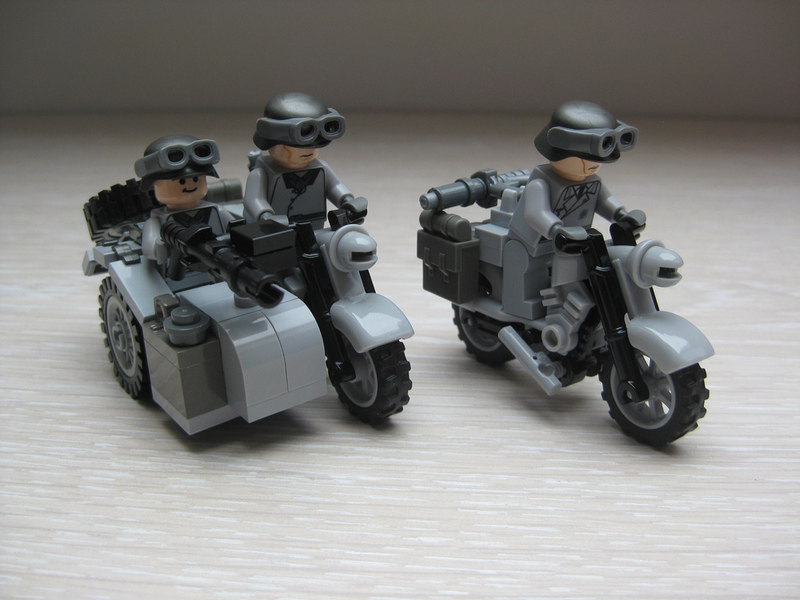 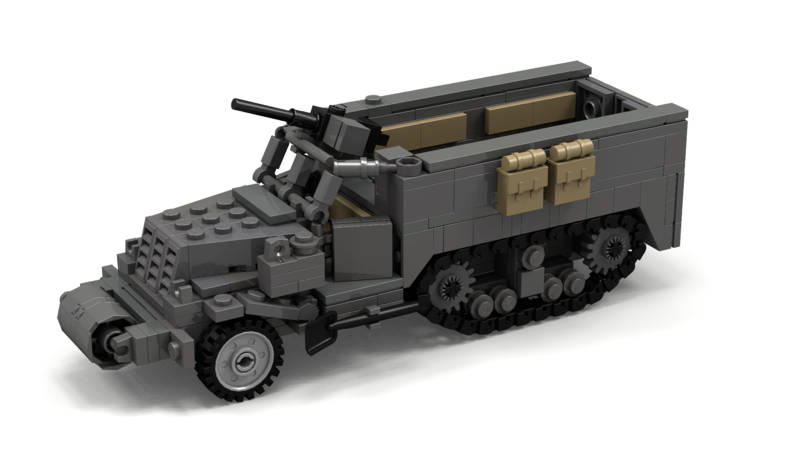 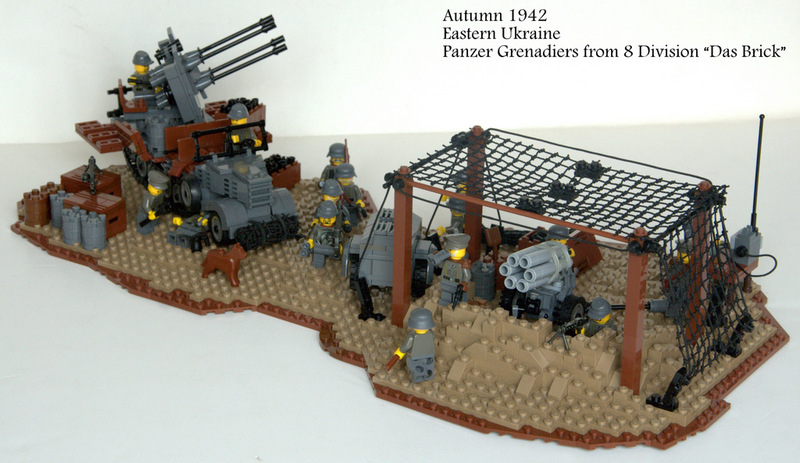 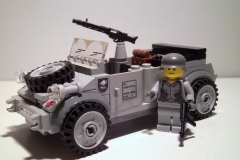 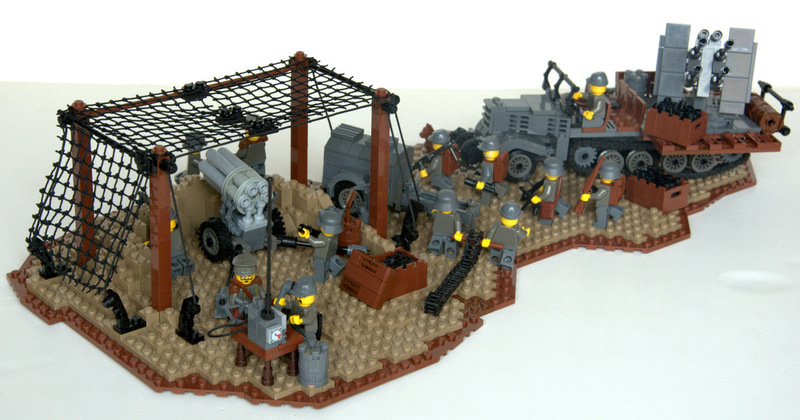 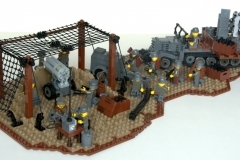 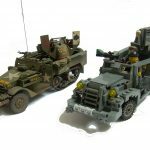 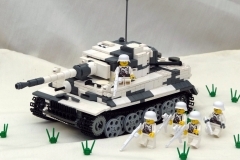 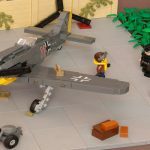 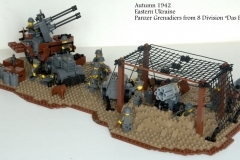 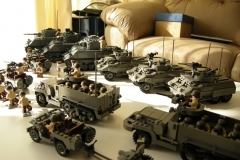 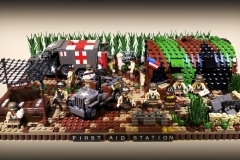 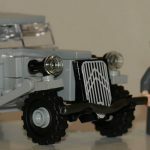 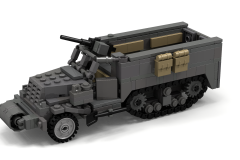 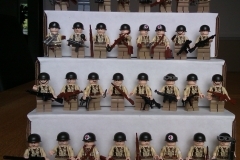 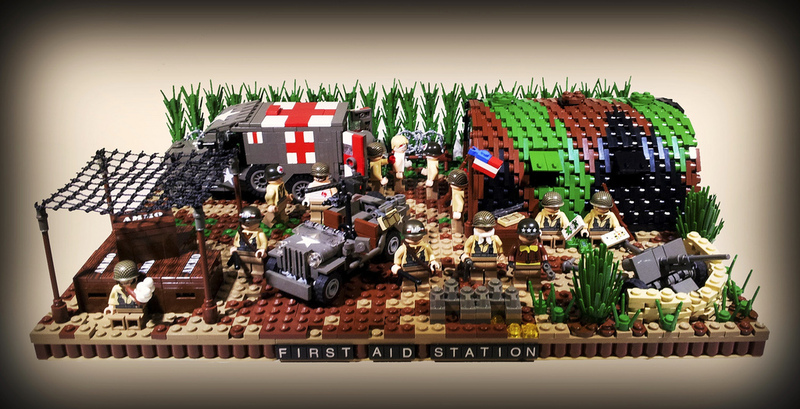 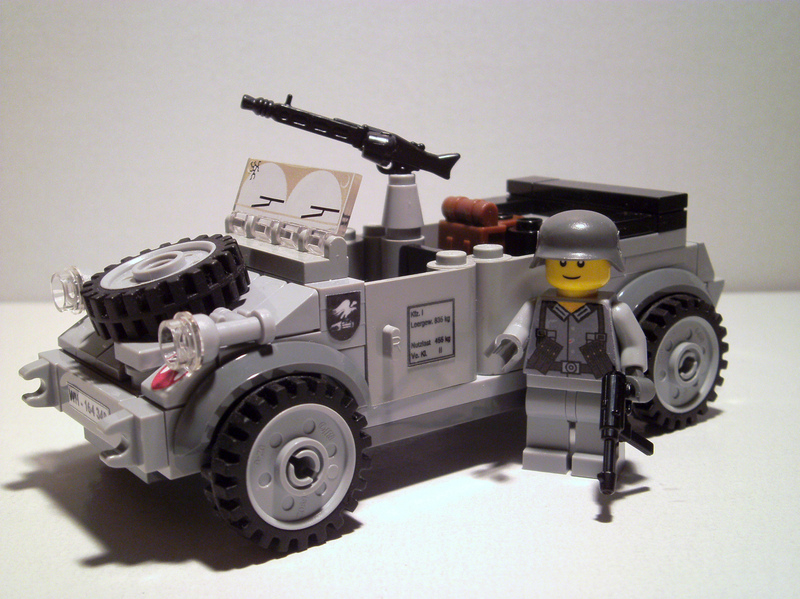 One theme MOC most popular on the internet and for enthusiasts: The Custom WW2. 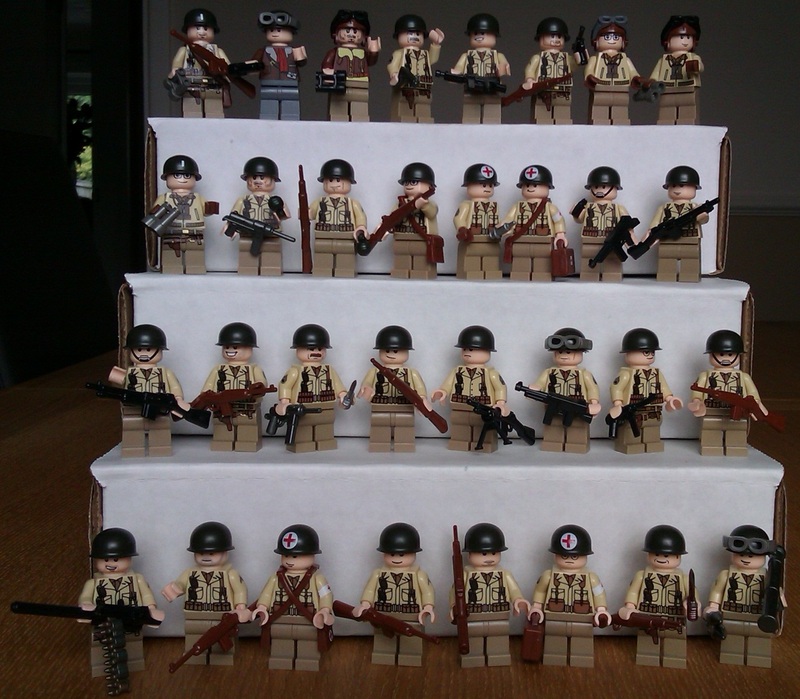 This is to take up arms and uniforms of the various protagonists of the 2nd World War. 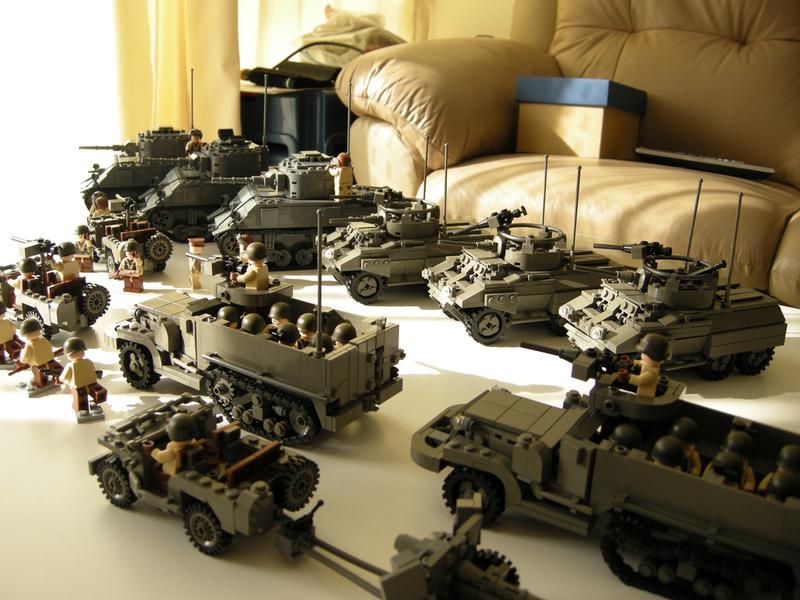 It is also on this subject that are made the greatest achievements in my eyes. 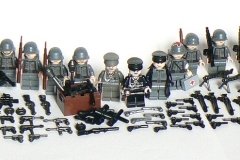 German Army of Wehrmacht, landings of troops and allied soldiers are the most frequently declined. 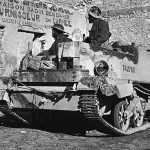 More rarely the French army and the troops of the USSR are in the spotlight. 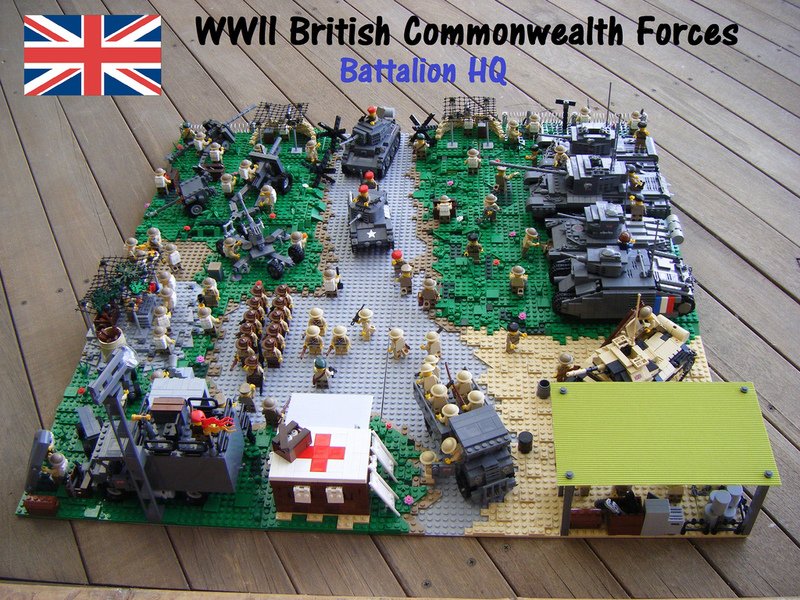 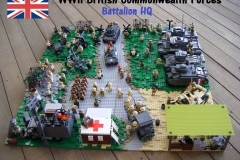 Whether you're a fan of the first hour wishing comply uniforms, or want to give a look to your WWII Army Lego ©, feel free to share your creations, your advice and your most beautiful customs!